The Taxify Car Requirements In Nigeria (2019) Are Just Unbelievable. Do you like this post? Share it right now. 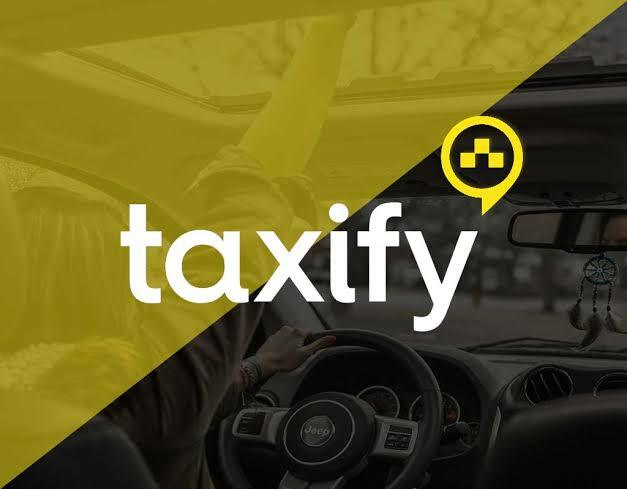 Taxify Car Requirements In Nigeria: Cars accepted by Taxify Nigeria. The Car must be in working order. It must be able to sit about 4 passengers. Vehicle must be a 2003 model or newer. No hatchback vehicles; they must be either Sedans or SUVs. 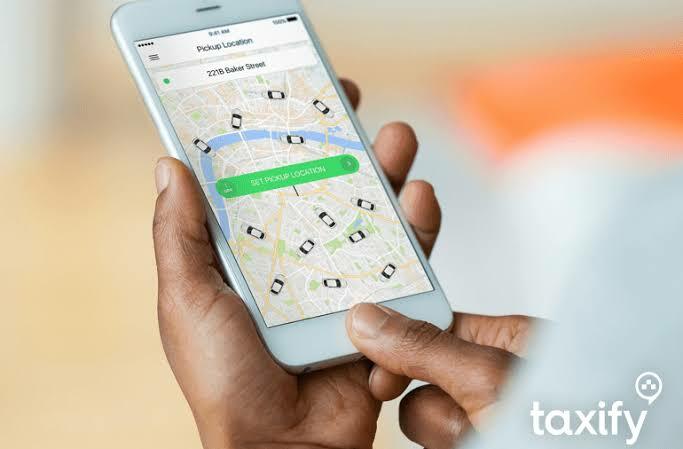 How to become a Taxify driver in Nigeria? So you’ve heard that Taxify drivers make considerably good money daily and you also want into the big boys’ club. 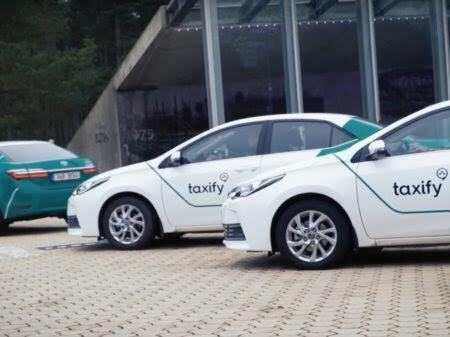 Well in order to become a Taxify driver, you’d be mandated to meet certain requirements and obtain certain documents depending on what city you’re operating out of. PAY ATTENTION: Read the most interesting tech news stories only here on Richeetech. READ ALSO: Babajide Olusola Sanwo Olu Has A Mobile App, And The Reviews Are So Hilarious. You can’t have had a criminal record. Think you qualify? All it takes to join is to sign up. After registering your details, you’ll receive an email from them informing you about the next steps to take. 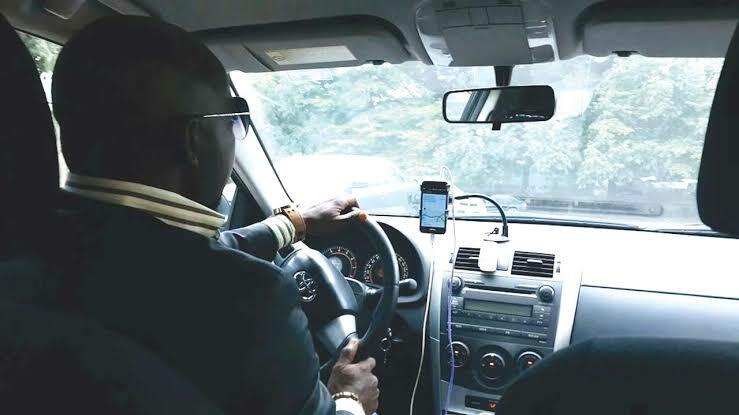 Taxify inspection centres in Lagos. 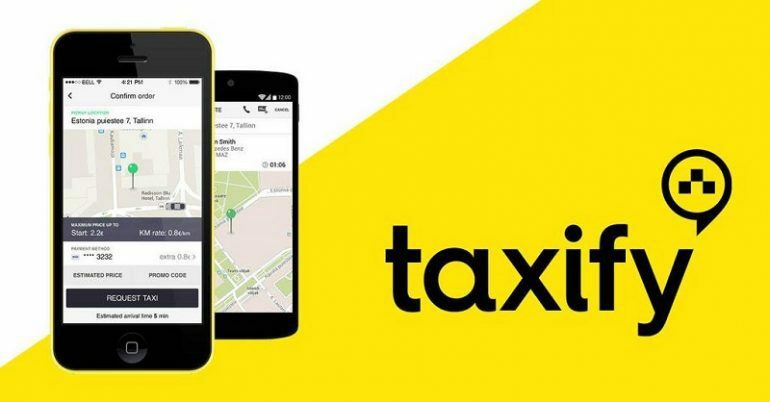 So you now know all the various Taxify car requirements in Nigeria. 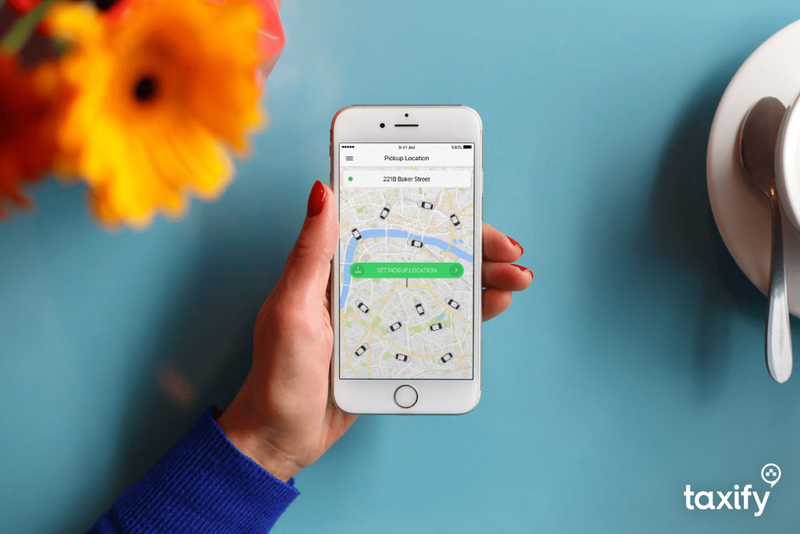 You also know the process to follow to register as a Taxify driver in Nigeria. What’s next is knowing the various vehicle inspection centers in Lagos state to know if your car technically qualifies or not. READ ALSO: Meet The Owner Of Merrybet, Betking, Surebet & 1960bet. If you need further guidance in your quest to track these inspection centers down, simply call Autogenius care line on 08099988005 or shoot them an email at Inspections@myautogenius.com. My first time Taxify experience. It wasn’t until about the 2nd quater of last year that for the first time, I actually went ahead to use the e-hailing cab app after being nudged by a former colleague at work. As it turned out a few of my work mates had developed the habit of taking it to and from work. It was a rainy Friday night so whatheheck, I couldn’t be caught dead walking under this Lagos downpour on the way to an even messier Iyana Ipaja in downtown mainland. 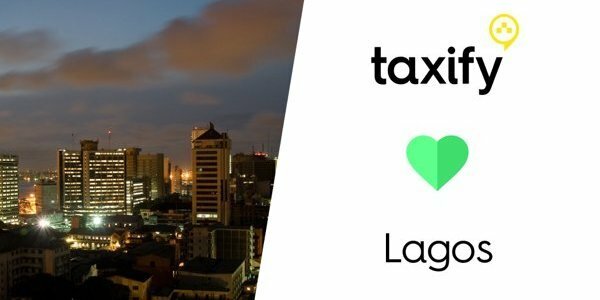 I used Taxify’s first timer promo code and got about N1,000 off or so. The guy came in roughly 10 minutes, a silver coloured Toyota Corolla S he brought with him. READ ALSO: 5 Most Shared Social Media Posts On Richeetech In February 2019. #5 Will Shock You! I remember feeling like one chairman that day amidst the drivers occasional inquiries to make sure I was well taken care of. I also wonder why he chose to divulge to me about a certain Taxify ride of his turned sexcapade with a lady rider who when she later told him she was eating for two, he just outright bolted. 5 Gossip Blogs In Nigeria That Don’t Send Your Fada. Babajide Olusola Sanwo Olu Has A Mobile App, And The Reviews Are So Hilarious. 10 Amazing Facts About Abasiama Idaresit You Didn’t Know. No.5 Is Unbelievable. 29 Slot Office Branches In Lagos You Need To Know. How To Do MTN Data Gifting Or Share Data On MTN In 2018, 2019. Get latest tech news in your inbox! Enter your email to be the first to get our latest tech news as they drop! DSTV Nigeria Customer Care Number, Self Service, Office, Reset Code. This Has To Be The Most Beautiful Cyber cafe In Lagos. See Why. 10 Best Android Phones Under 20000 Naira in Nigeria. (2019). The Wild Fusion Nigeria Office Was Just Renovated, And It Looks Amazing! 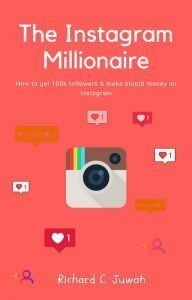 Discover the secrets used by Instagram influencers to grow your followers and make millions on Instagram. Whatsapp 08164441409 to order. Social Media Roundup: Winter is finally here! Here Are Pictures from Facebook’s First Africa Pop-Up Event in Lagos. Canon’s ZoeMini is a Portable Printer You Can Fit in Your Pocket. An Aspiring Developer? Here’s How You Can Get a Google ‘Developer’ Scholarship in Nigeria. Nigerian Telcos Lost Nearly 400,000 Subscribers in One Month.